It started as part of "All the News That's Fit to Print" and became the kind of Washington scandal that's fit to put on the big screen. 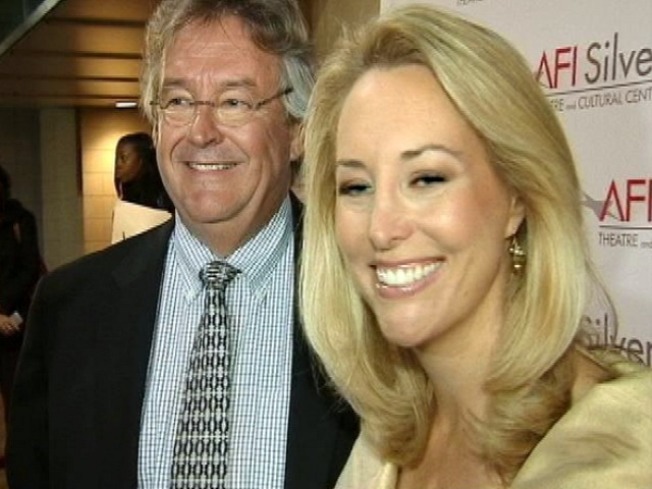 Now former CIA agent Valerie Plame and her husband, former Ambassador Joe Wilson, are promoting a new movie about their lives. "Fair Game" stars Naomi Watts as Plame, a covert officer, mother and wife whose life was turned upside down when columnist Robert Novak disclosed Plame's secret status in 2003. 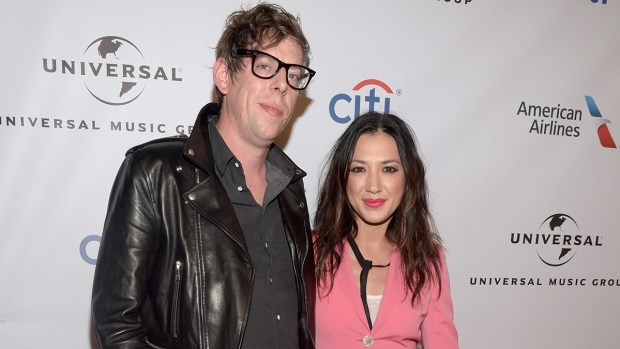 "It very much tells the story of a marriage that was going through a difficult patch, [due to] forces that were outside of our control," Plame said during a screening at Silver Spring's AFI Silver Theatre on Tuesday night, with Wilson at her side. "That's part of what makes a movie compelling." Sean Penn portrays Wilson, who has claimed that the White House leaked his wife's status in retaliation for his op-ed series in the New York Times. Part of the op-ed criticized the President George W. Bush administration's intelligence reports on weapons of mass destruction in Iraq. While there's likely some bias in the film, Plame and Wilson said there's no bull in some of the most dramatic scenes, including one where the couple realized that Plame had been outed. "That scene in the bedroom, talking about Novak's article, was true to life," Wilson said. "There were no Hollywood devices to make that scene come true." The film's title, according to Plame, came from an alleged conversation between former Bush Senior Adviser Karl Rove and NBC's Chris Matthews. Rove reportedly describe Wilson's wife as "fair game." "This was just actually a few days after Rove's leak to Novak had led to the article, [...] just a few days after Novak had betrayed the national security of our country and the identity of a covert CIA officer," Wilson said. "And it is appalling to me that he has now been able to incorporate that fear and smear campaign into an institution for participating in American political elections." Not surprisingly, the Wilsons didn't have many warm and fuzzy feelings upon their return to the D.C. area for the movie screening. They now reside in Santa Fe, New Mexico. "The only reason we were in Washington to begin with was for our jobs, and one day we realized we didn't have them anymore," Plame mused. "If none of this had happened, we would be living overseas with our children." Penn and Watts are overseas working on other projects, which is why Plame and Wilson agreed to step in to help promote the movie themselves. Director Doug Liman, who also has "The Bourne Identity" and "Mr. & Mrs. Smith" on his spy flick resume, was also on hand for Tuesday night's screening, which capped off the Labor FilmFest's Whistleblower series.